Susan Heim on Writing: Beach Reads Giveaway Hop: Enter to Win "The Mermaid's Secret" by Katie Schickel (Paperback)! 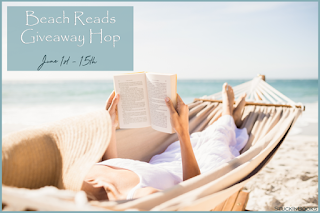 Beach Reads Giveaway Hop: Enter to Win "The Mermaid's Secret" by Katie Schickel (Paperback)! Enter through the Rafflecopter form below. This giveaway is open to U.S. residents only and ends at 11:59 PM EST on June 15, 2018.